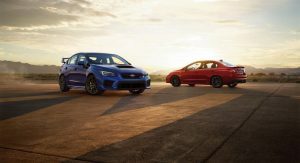 Speaking with Drive at the New York Auto Show, Subaru North America chief executive Tom Doll said the WRX will retain a stick shift but that the all-new Forester will be sold exclusively with a CVT. 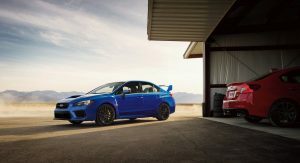 “We’ll still have manual transmissions in our performance line like for the WRX, but just not in the Forester,” Doll said. 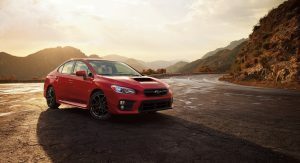 The executive went on to reveal that very few Forester buyers are interested in manual transmissions, hence the brand’s decision to no longer offer one for that model. 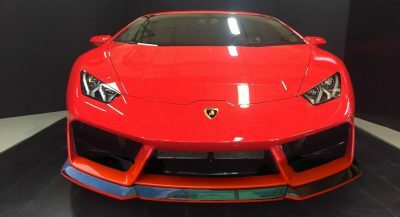 “We are only selling three to five per cent of the total volume as manual transmissions and with the fuel economy you get with the CVTs and the way they are leaned out it really makes the manual transmission car look not as efficient or greenhouse gas efficient,” Doll confirmed. The next-generation Subaru WRX will take inspiration from the eye-catching Viziv Concept. 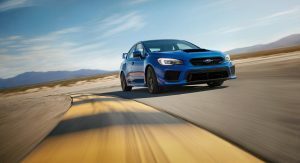 The vehicle will be based on the Subaru Global Platform and arrive in 2020. 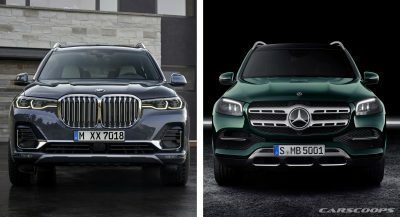 Beyond the obvious inclusion of a boxer engine in the range of powertrains, reports assert that a plug-in hybrid is also on the cards. Power will inevitably increase across the range. Yeah, nice to know Manual will still be around for next Gen. Though it’s annoying how us Manual fans have to be under constant stress of cars getting rid of them. 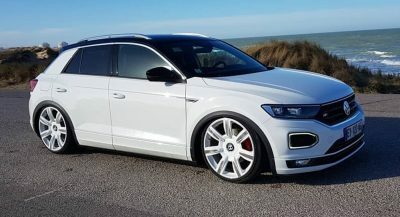 I just want it to start humiliating AWD hatchbacks. Maybe the next gen might finally do it. It’s obvious keeping manuals isn;t about efficiency about this point. It’s about feeling connected to the car. In any case it’s good another performance car keeps its manual. Subaru never gave manuals a chance on the Forester/Legacy/Outback/etc. They could’ve made CVT as standard and offer MT as an optional extra. Heck, I would pay extra to get a Manual! Ugh. It may not sell high but keeping manual option is saying a lot about manufacturer. LOL, you have no idea what your talking about buddy! 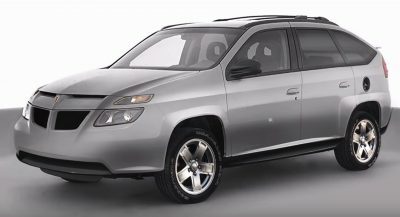 Great news but I’m still worried about the “hybrid.” Hopefully it’s not obligatory. 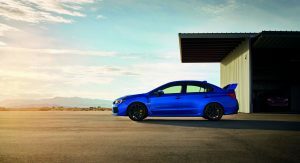 manual and AWD….WRX is a serious candidate for those wholl look for a new performance car. 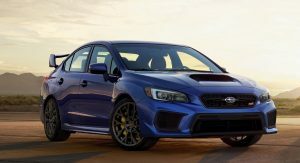 WRX next gen..i can wait.